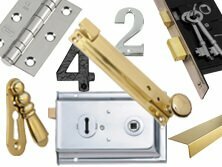 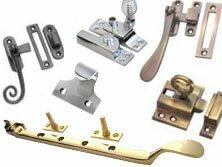 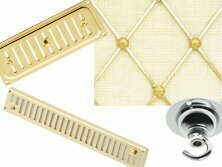 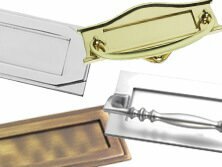 Door Furniture and Ironmongery | House of Brass Ltd. 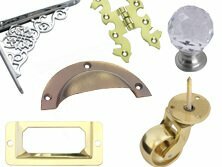 If you’re looking for a wide range of architectural fittings and fixtures for your home or latest project, we can help you. 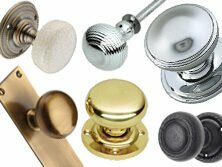 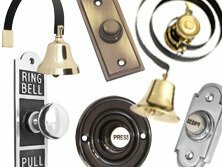 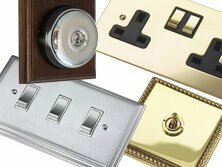 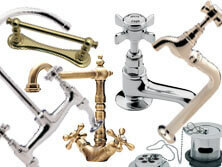 House of brass are a long established Nottingham [UK] based company with a comprehensive range of architectural fittings including door knobs, knockers, bell pushes or even butlers bells in a variety of popular finishes including Brass, Antique, Chrome, Black Iron. 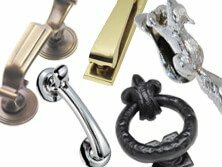 Our online catalogue provides you with an easy to navigate section by section overview of each type of product we offer and our expert team are on hand to help you get exactly what you need and customize your order to specific requirements. 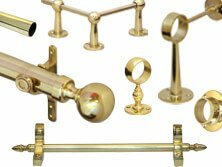 From luxury butlers bells and made to measure brass curtain poles to basic fittings, hinges and screws, House of Brass have everything you need – and always something a little different from the high street. 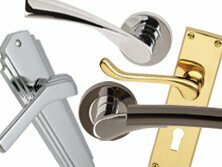 Whether you’re looking for highly polished chrome fittings or want to create a period style with polished brass, we are dedicated to providing our customers with a professional, competitive and friendly service and of course a fantastic choice.